Steam engine No. 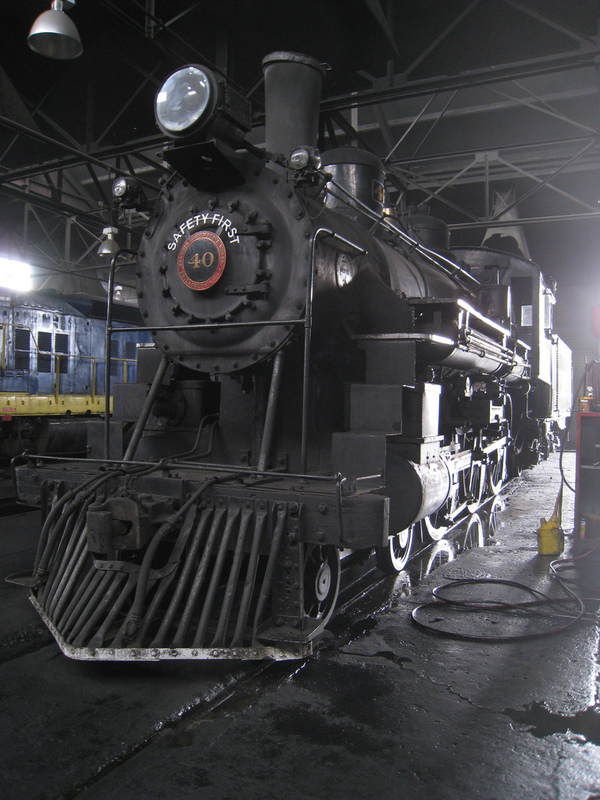 40; state locomotive of Nevada. Photo by The Greater Southwestern Exploration Company/Flickr (Use Permitted with Attribution).